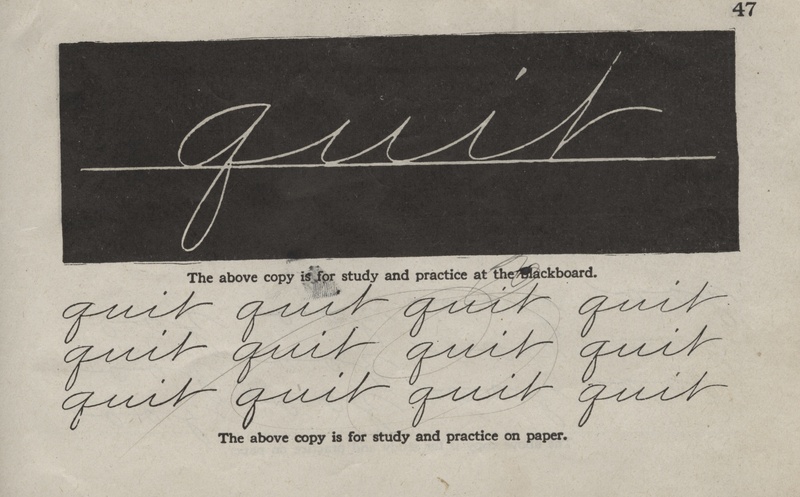 From the Archive: How’s your handwriting? While working in the Fort Collins Local History Archive, I often see examples of beautiful penmanship on historic documents; the beauty of older handwriting becomes especially clear when compared to the modern scrawl I use on my own notes or checks. 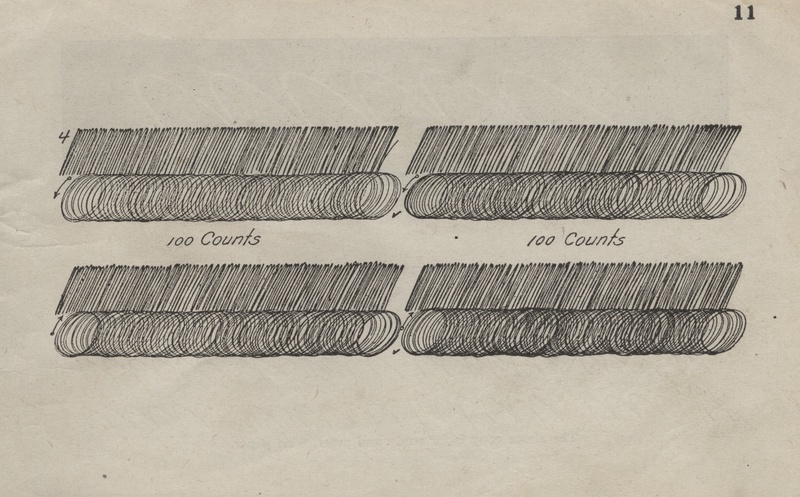 I came across a booklet in the Archive’s ephemera collection that nicely illustrates stringent handwriting rules, especially in the early 20th century. 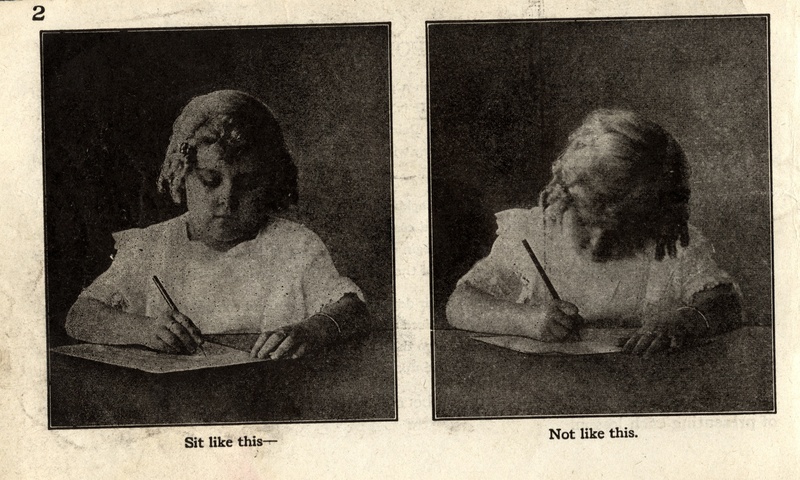 For example, my grandfather, who was born in 1919, used to talk about how he was forced to hold the pen in his right hand in school despite his natural left-handedness. 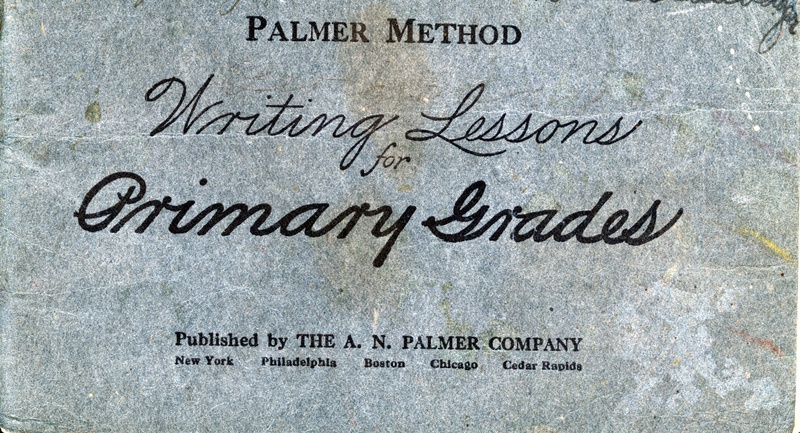 Who else out there remembers writing in Palmer penmanship booklets in grade school? I do! You can enjoy more Palmer Method fun at Victorian Sunday in the Park, this Sunday, June 13th. For more information, visit the Poudre River Public Library District’s website.